Karla is in this to create equitable economic opportunities and outcomes for all Detroiters. She knows how to cut through the chaos to identify the most critical municipal management issues. And her 20 years’ experience in the field enable her to balance competing interests, develop actionable strategic plans and clearly define success criteria. 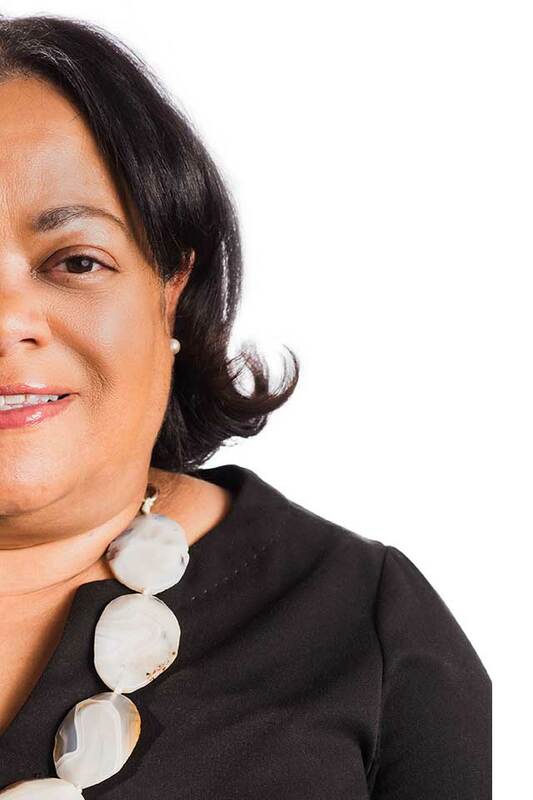 As Group Executive of Planning and Facilities, Karla co-led the Detroit Works (now Detroit Future City) in Mayor Dave Bing’s administration, where she spearheaded pilot initiatives to strengthen targeted neighborhoods and communities in Detroit. Karla leads Volte’s municipal operations and planning projects.